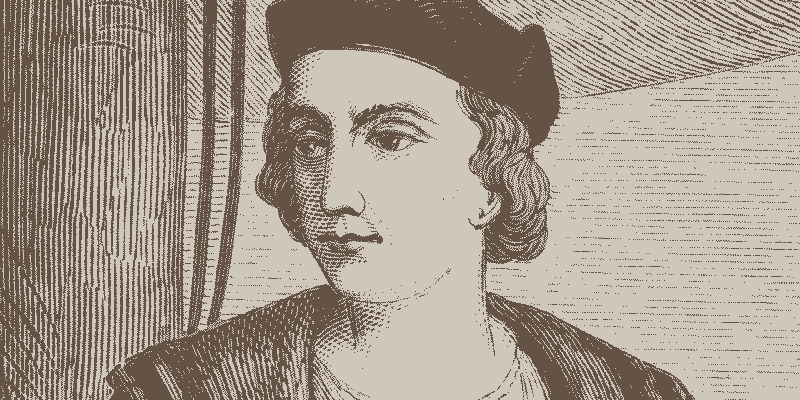 Christopher Columbus Day Quotes: Here we have some of the best collection of Columbus Day Quotes which you will love to read and share. This year on 2015, on 12 October whole world is celebrating Christopher Columbus Day and make your day begin with these Christopher Columbus Day Quotes and share it on facebook and twitter with your friends. Columbus Day (Christopher Columbus Day) is a U.S. holiday portrayed as the discoverer of the New World on October 12, 1492. This holiday is bit controversial because the European settlement in the Americas led to the termination of the history and culture of the indigenous peoples. It was unofficially celebrated in a number of cities and states as early as the 18th century but did not become a federal holiday until 1937.